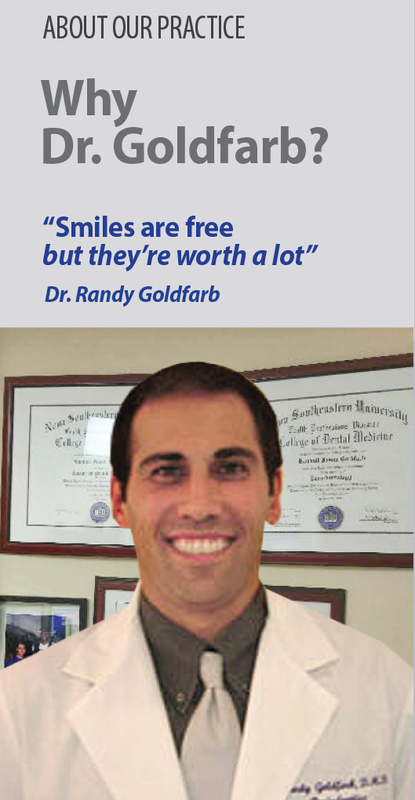 Boca Raton Periodontics – Randy J. Goldfarb, D.M.D. Periodontal disease is an infection of the gums &/or bone that surrounds the tooth. Generally, the disease is painless & most patients are not aware they have a problem until examined by a dentist. Bacteria collect on all surfaces forming colorless, sticky colonies called plaque. Unfortunately, this plaque also forms in the space underneath the edge of the gum. If the plaque is not removed (something that takes careful brushing & flossing), then it will start to cause an infection in the gum. This calculus or tartar cannot be removed by brushing & flossing & must be dislodged by a dental professional. If disease-associated microorganisms are present, how do you eliminate them? This is the major challenge we face. There are several treatment alternatives & we try to determine the plan or combination of plans that best suit each individual condition. Treatment options include: Surgical & Non Surgical. 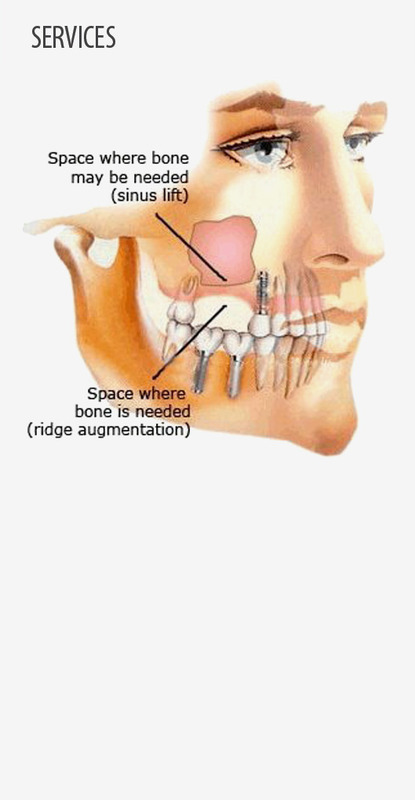 A sinus lift is surgery that adds bone to your upper jaw in the area of your molars & premolars. It’s sometimes called a sinus augmentation. A sinus lift usually is done by a specialist. This could be either an oral & maxillofacial surgeon or a periodontist. A sinus lift is done when there is not enough bone height in the upper jaw, or the sinuses are too close to the jaw, for dental implants to be placed. Bone loss to the jaw is one of the most serious consequences of periodontal disease. As periodontal disease progresses, the damage to the bone can lead to tooth loss. In order to replace the tooth, the damaged area of bone must be rebuilt and restored to the original shape and health. Bone grafting allows for the placement of dental implants and restoration of the dentition. Fortunately, excessive bone loss isn’t inevitable if you lose a tooth. 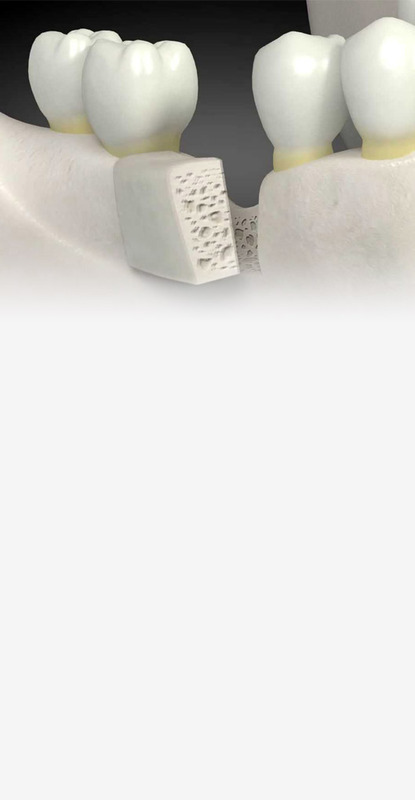 Dentists can perform bone grafting procedures with materials that stimulate new bone growth at the missing tooth site. And, if placed immediately after a tooth extraction, grafting can prevent excessive bone loss and allow for future dental implants to be placed. Bone grafts are derived from one of four possible sources: the patient, another human being, an animal or synthetic materials. The graft itself acts more as a platform for nearby bone to grow upon; the new bone growth will eventually replace the graft material. The dentist may also cover the graft with collagen membranes to guide the regeneration, or synthetic material that acts with other biologically active molecules in the body to promote healing. Not all grafting procedures are alike—the particular approach taken will depend on the location in the mouth, the degree of bone loss, and whether the grafting takes place immediately after removing a tooth (extraction) or if some time has passed since tooth loss. You may have asked your periodontist about procedures to improve a “gummy” smile because your teeth appear short. Your teeth may actually be the proper lengths, but they’re covered with too much gum tissue. To correct this, your periodontist performs a esthetic & cosmetic crown lengthening procedure. Your dentist or periodontist may also recommend dental crown lengthening to make a restorative or cosmetic dental procedure possible (*such as a crown or filling). Perhaps your tooth is decayed, broken below the gum line, or has insufficient tooth structure for a restoration, such as a crown or bridge. Crown lengthening adjusts the gum & bone level to expose more of the tooth so it can be restored. specific needs. The graft procedures include: Discussing fees is just as important as discussing treatment options. Connective-tissue grafts. This is the most common method used to treat root exposure. Free gingival grafts. 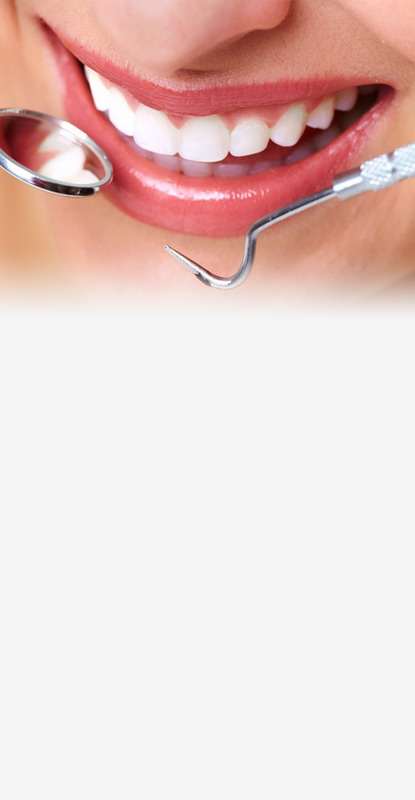 This method is used most often in people who have thin gums to begin with & need additional tissue to enlarge the gums. Pedicle grafts. In this procedure, instead of taking tissue from the palate, it is grafted from gum around or near the tooth needing repair. The gum is then pulled over or down to cover the exposed root & sewn into place.Some dentists & patients prefer to use graft material from a tissue bank instead of from the roof of the mouth. Sometimes, tissue-stimulating proteins are used to encourage your body’s natural ability to grow bone & tissue. Your dentist can tell you which method will work best for you. 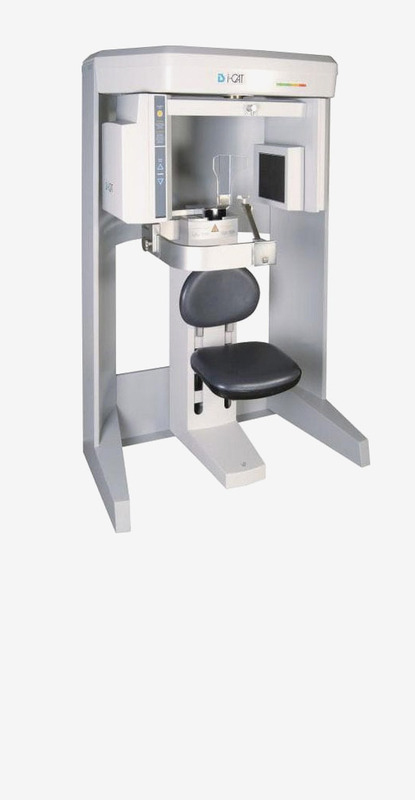 3-D dental imaging, known as Dental cone beam computed tomography (CBCT) is a special type of x-ray machine used in situations where regular dental x-rays are not sufficient. beam CT allow for more precise treatment planning and better diagnostic information. The process is actually very easy and comfortable for you, taking only about 20 seconds. Surgical planning for accurate placement of dental implants. Evaluation of the jaw, sinuses, nerve canals & nasal cavity. Detecting, measuring & treating jaw tumors. Determining bone structure & tooth orientation. 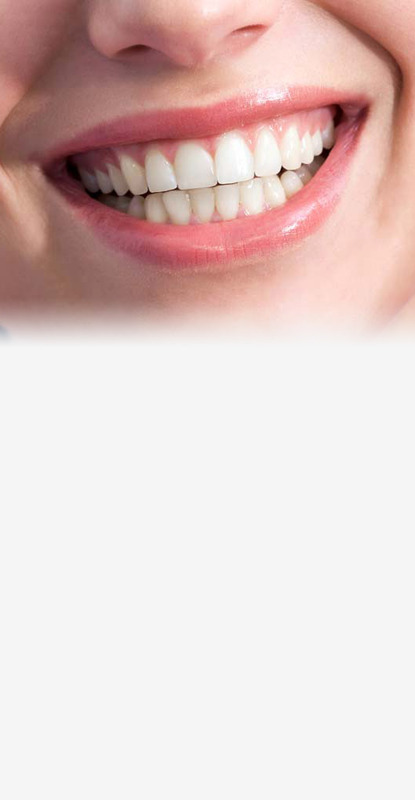 The ideal candidate for a dental implant is in good general & oral health. Adequate bone in your jaw is needed to support the implant, & the best candidates have healthy gum tissues that are free of periodontal disease. 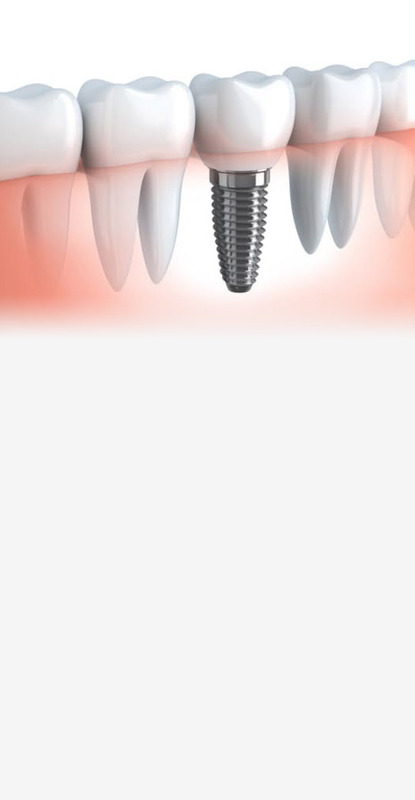 Dental implants are intimately connected with the gum tissues & underlying bone in the mouth. Since periodontists are the dental experts who specialize in precisely these areas, they are ideal members of your dental implant team. Not only do periodontists have experience working with other dental professionals, they also have the special knowledge, training & facilities that you need to have teeth that look & feel just like your own. Your dentist and periodontist will work together to design your ideal smile. 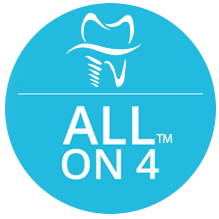 Replacing a Single Tooth If missing a single tooth, one implant & a crown can replace it. Replacing Several Teeth If missing several teeth, implant-supported bridges can replace them. Replacing All of Your Teeth If missing all of your teeth, an implant-supported full bridge or full denture can replace them. As you know, your own teeth require conscientious at-home oral care & regular dental visits. Dental implants are like your own teeth & will require the same care. In order to keep your implant clean & plaque-free, brushing & flossing still apply! After treatment, your periodontist will work closely with you & your dentist to develop the best care plan for you. Periodic follow-up visits will be scheduled to monitor your implant, teeth & gums to make sure they are healthy. Periodontal therapy in a periodontist’s office does not always means surgical treatment. The fact is, in its earlier stages, periodontal disease responds quite favorably to nonsurgical periodontal therapy. Only in its more advanced stages of destruction is surgical intervention necessary. Dr. Goldfrab has specialized capabilities to perform an accurate risk assessment and develop an appropriate plan for management of your periodontal condition. Dr. Goldfrab follows the American Academy of Periodontology treatment guidelines which stress that periodontal health should be achieved in the least invasive & most cost effective manner. Some dentists & patients prefer to use graft material from a tissue bank instead of from the roof of the mouth. Sometimes, tissue-stimulating proteins are used to encourage your body’s natural ability to grow bone & tissue. Your dentist can tell you which method will work best for you. The primary cause of periodontal diseases is the body’s inflammatory response to bacterial plaque. The purpose of nonsurgical periodontal therapy is to remove or eliminate the etiologic agents which cause inflammation: dental plaque, its toxins, and hardened dental plaque referred to as calculus or tartar.  Our desire is to provide you with dental care that can enhance the quality of your life, as such, we are proud to offer you periodontal care in one convenient location. © 2019 Boca Raton Periodontics. All rights reserved.